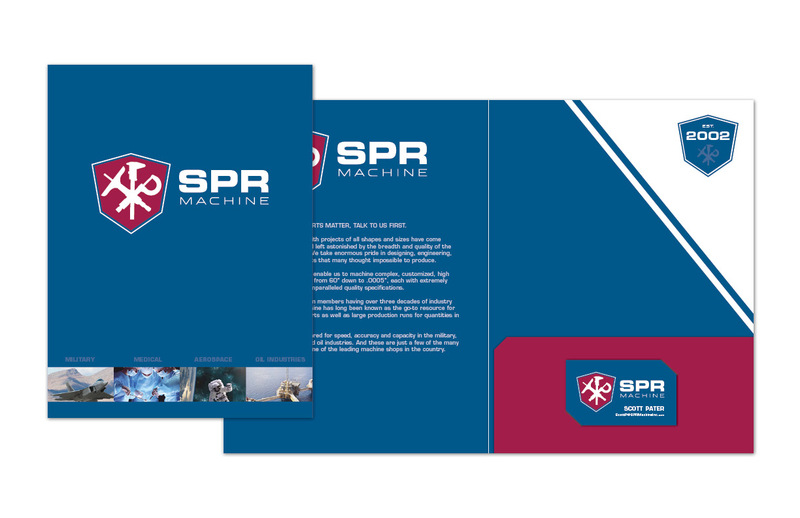 For nearly 15 years, SPR Machine had relied on referrals to increase their business. 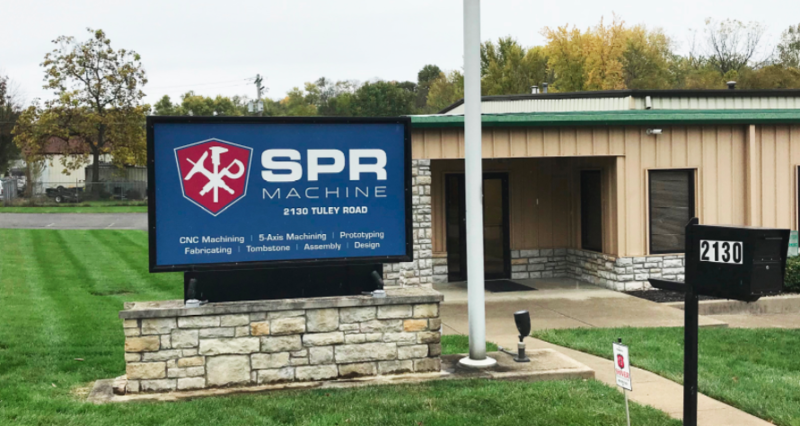 Slow but steady growth was the norm, but SPR now had a much more ambitious vision for their future. 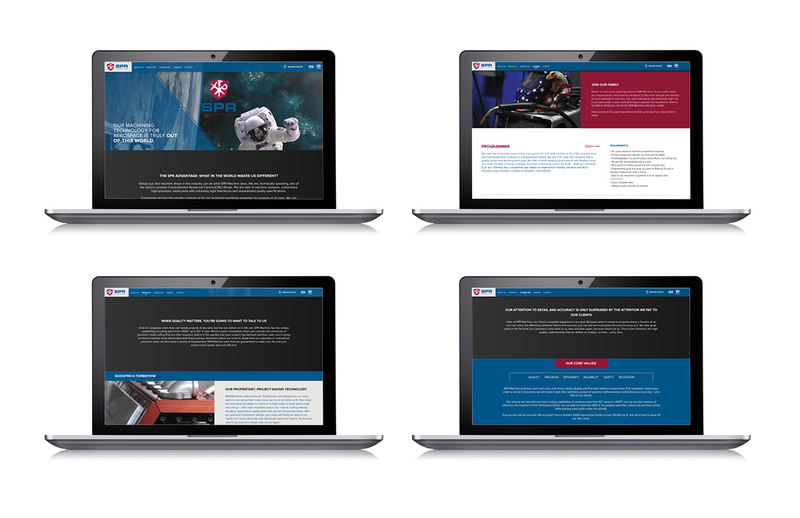 They realized that in order to grow, both nationally and internationally, they would need a website and a brand new identity that was a true reflection of their innovative, state-of-the-art capabilities. In other words, they needed Migration. And we were happy to help. 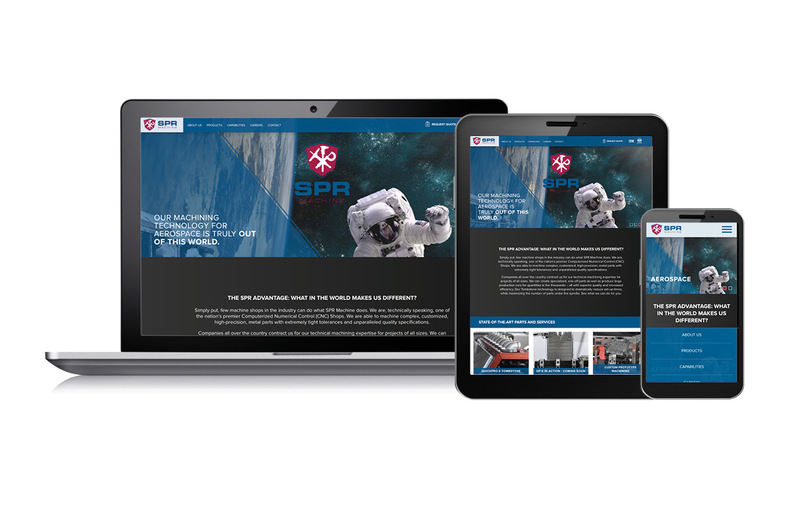 New website. New logo. 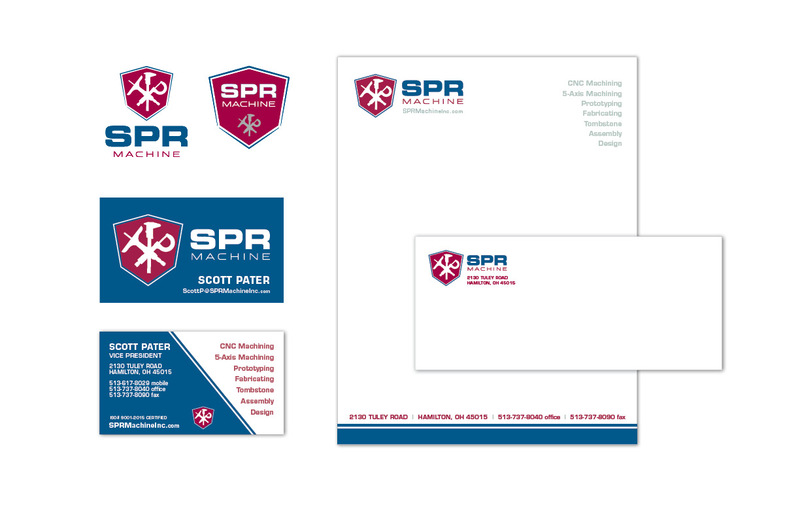 New identity package. 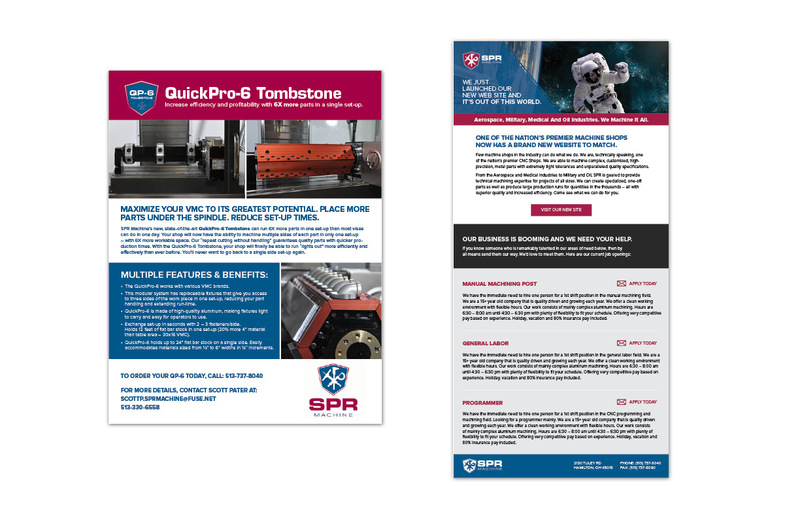 New email marketing and sales collateral. And a brand new attitude for new business where not even the sky’s the limit.